It has been raining a lot these days in Korea. 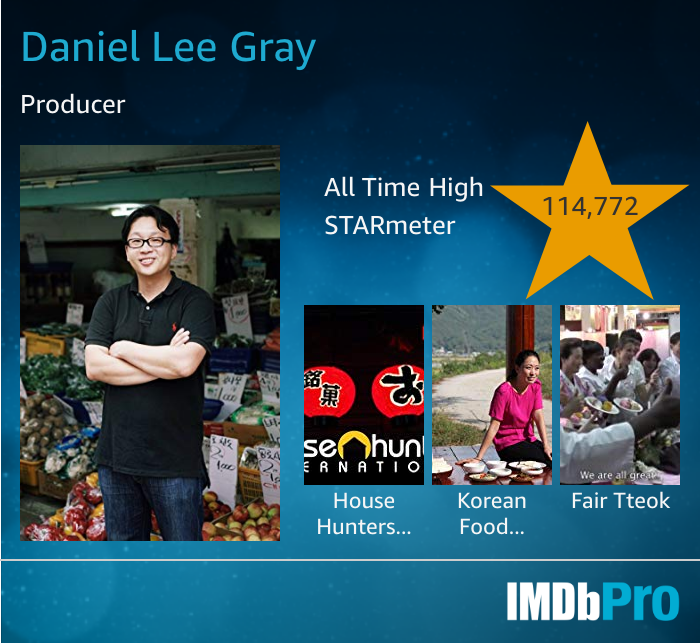 Afterall, it is the rainy season: chang ma chul 장마철. 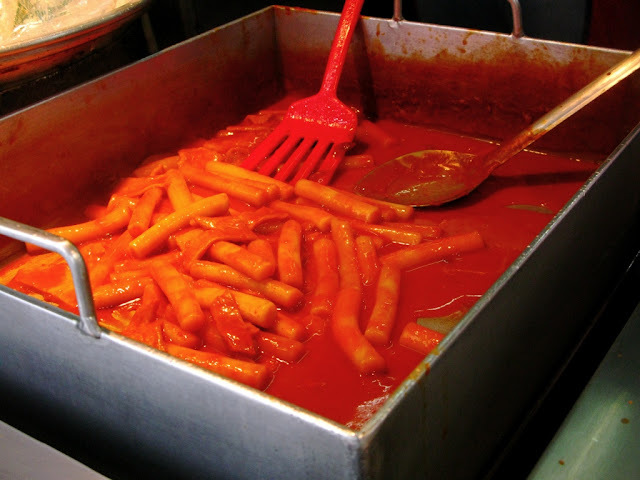 I find that the best rainy day foods are O-deng and Dukkbokki. 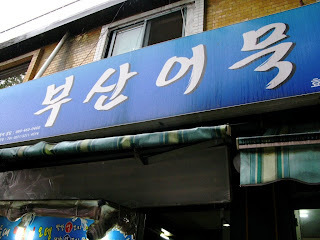 Busan: 부산, is known to have the best O-deng in the country and I found this little shop right across from Hyochang Park near the back entrance of Sookmyeong Woman's University. 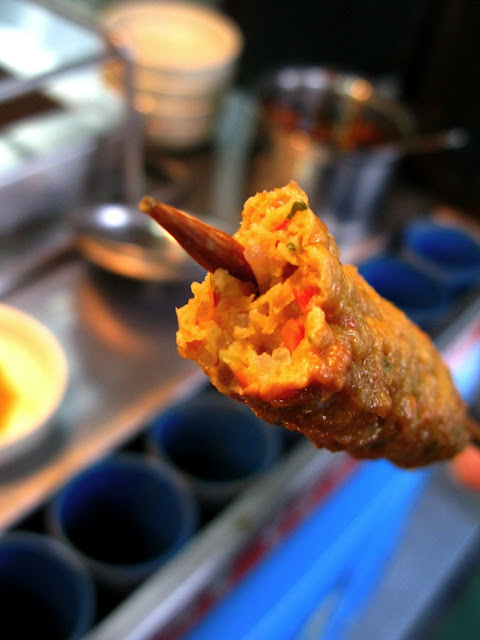 O-deng is basically a fish cake made from the bits and pieces of leftover fish that are pressed together and fried. 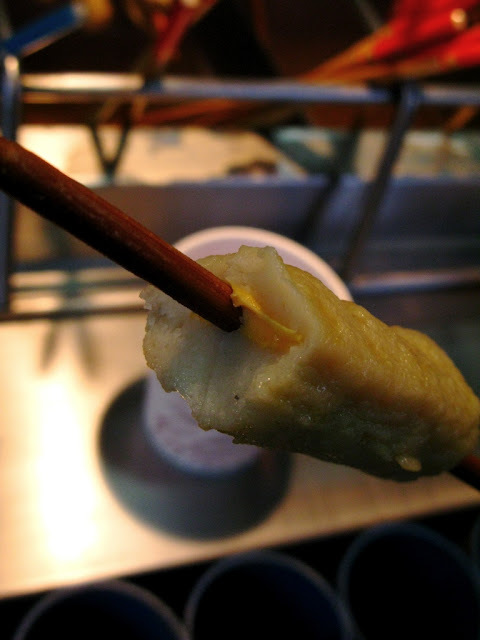 It's kinda like fish sausage, but without the casing. 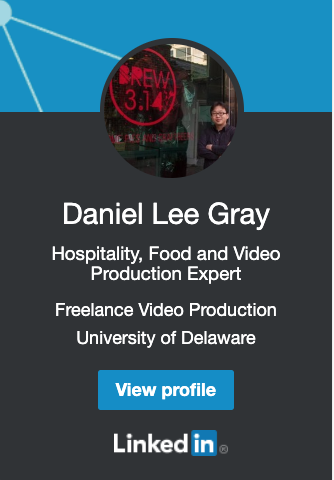 Don't think about how it's made (if you think about how much of our food is made, you would definitely lose your appetite.). In this picture is one of my favorite variations. It is cheese O-deng, so it has a oozy cheezy center. 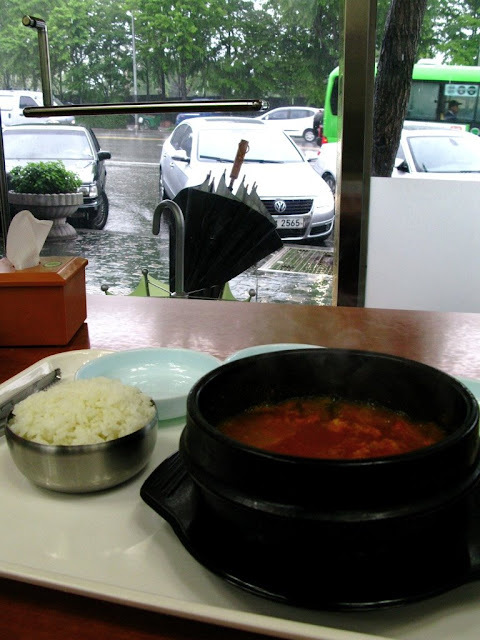 And you can't forget about getting some dukkbokki when it rains. It's damn good and you can ask nicely, you can get some of the sauce to dip your O-deng in. Here's another O-deng variation: Jap Chae and vegetable O-deng. Another food I love to eat when it rains is Kimchi Chiggae. This is the chiggae over at Namsan Kimchi Chiggae across from Noksopyeong Station. It's on the main drag with Taco Taco Chili Chili, Thunder Burger, and Istanbul. They have good "serve yourself" side dishes and the kimchi stew is quite good. It's a rich bowl of red with chunks of pork, but I prefer a sourer, aged kimchi. 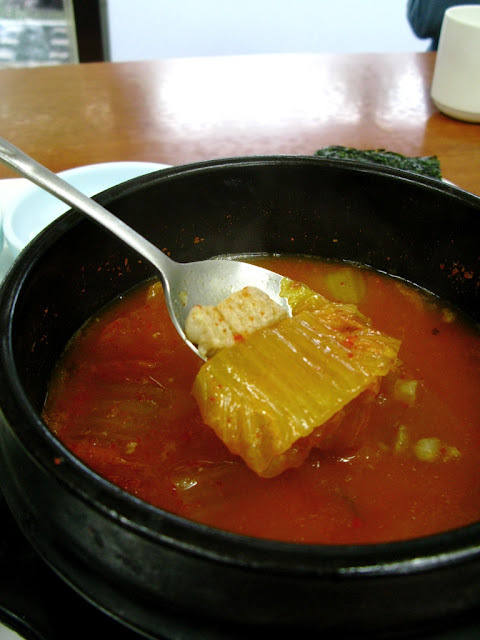 A close up of Kimchi Chiggae. 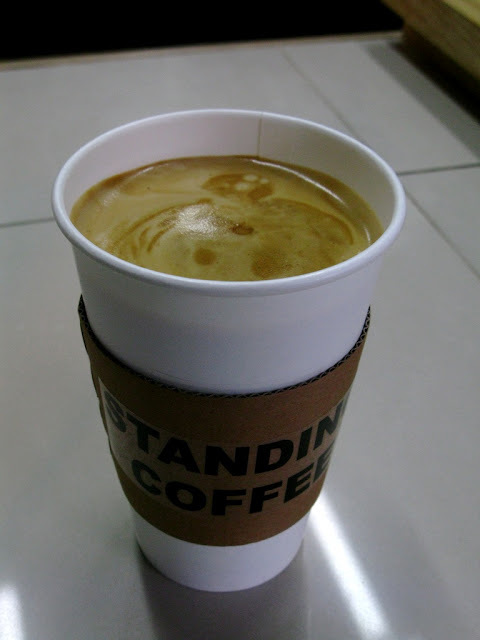 When it rains, you've gotta have coffee and down the street from Namsan Kimchi Chiggae is Standing Coffee. They serve big cups of coffee with unlimited shots of espresso (No joke. If you want an additional double shot added to your triple mocha latte, they'll do it.) You can even get a Russian Coffee: coffee with vodka, if you so desire.